The Oregon Stream Protection Coalition is a collaborative project supported by funding from the Lazar Foundation, the Burning Foundation and the Rose Foundation for Communities and the Environment (Columbia River Fund 2017). 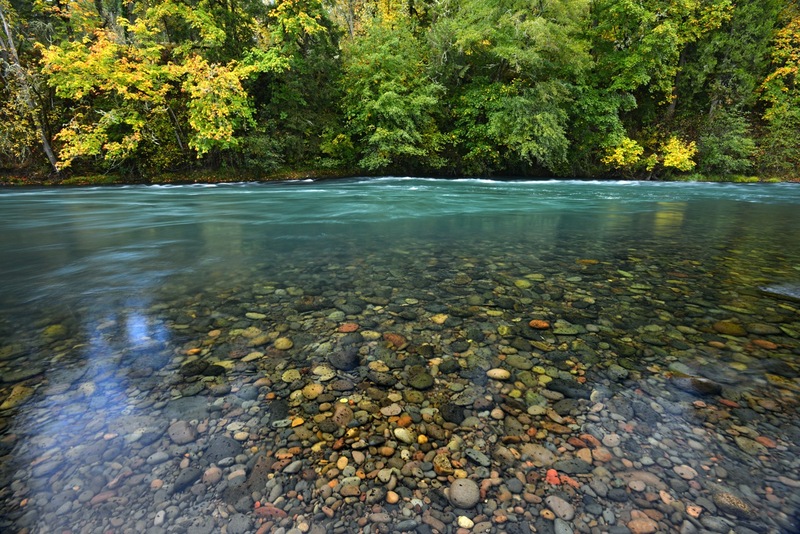 We are currently updating our briefing documents with information about which government agencies are responsible for protecting water quality in our rivers and streams from logging impacts and how Oregon’s stream protection rules need to be improved. What does the Coalition want? We want the state of Oregon to implement science-based forest practices regulations and support landowner programs for logging and associated activities on private forestlands that are adequate to meet water quality standards and to prevent impairment of native aquatic species recovery. 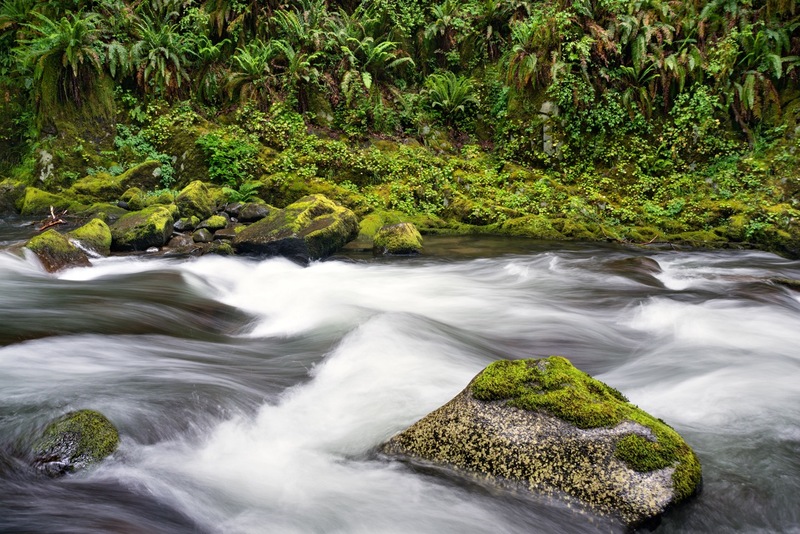 The new rules still allow logging too close to salmon streams to reliably prevent warming. The new rules will only apply to part of Western Oregon. Additionally, addressing shade is just a first step toward fixing Oregon’s logging rules. 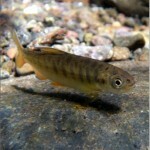 Rules and landowner incentives also need to ensure streams aren’t harmed by sediment from roads and logging-associated landslides, and that forest managers are leaving enough trees to enable natural stream processes to create the kind of in-stream habitats native salmon and other aquatic species need to thrive. 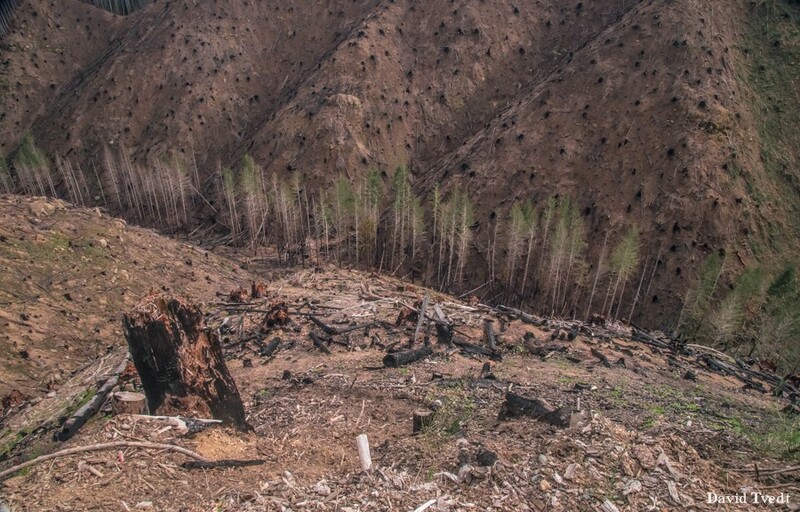 The photos below illustrate how the landscape looks on private lands in Oregon after logging under the current forest practices rules.